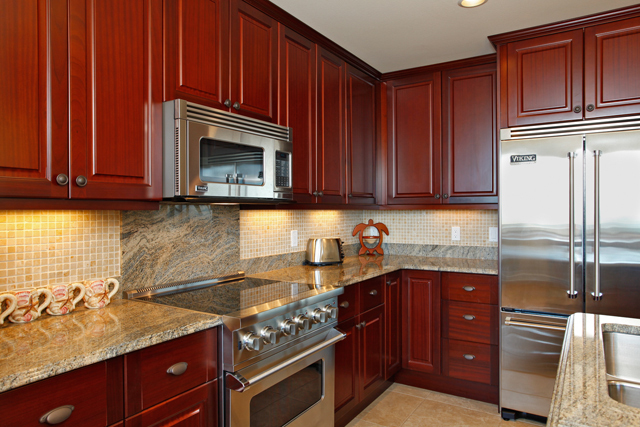 This elegant home is just below Wailuku Heights, breathtaking views and cool mountain breezes are just a few of the fabulous amenities featured in this luxury town home community. 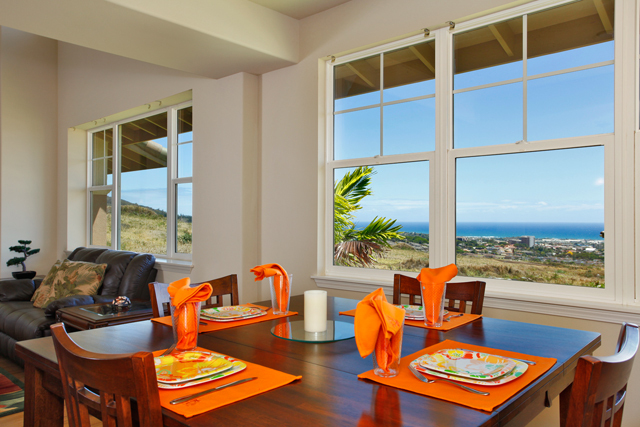 The Villas at Kehalani is a 17-acre gated community of stylish town homes located in the Master Planned Community of Kehalani. The #3 floor plan offers stucco exterior, tile roof, Viking appliances, front loading washer and dryer, bamboo flooring, granite counter tops with back splash, vaulted ceilings, and an absolutely peaceful lanai off the master bedroom to have morning coffee. 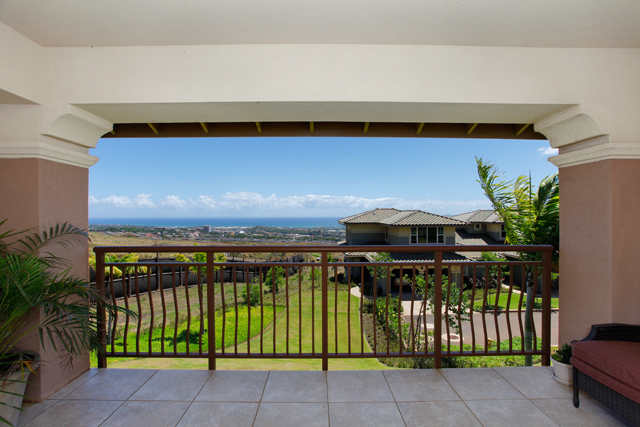 This is the only floor plan with a unique downstairs Master bedroom and covered lanai.Provide your guests with a private and magical upstairs retreat while they visit Maui with unobstructed views of the Kahului Harbor and planes in the distance. Seller will consider all offers. Don’t miss this opportunity! Call Bob Hansen, BROKER at 808-283-9456 or 808-446-6940 for a showing today!